BATAVIA, OH (July 11, 2017) – The Lucas Oil Late Model Dirt Series, in conjunction with Golden Isles Speedway, are pleased to announce the dates for the 2018 Super Bowl of Racing. The annual tradition to kick off the Lucas Oil Late Model Dirt Series season will take place one-week earlier in 2018. The Super Bowl of Racing will begin with an open practice on Thursday, February 1st, followed by two action-packed nights of racing on Friday-Saturday, February 2nd-3rd. The weekend is sure to provide exciting, door-to-door racing action, lap after lap, as the stars of the Lucas Oil Late Model Dirt Series battle a strong contingent of local and regional standouts. 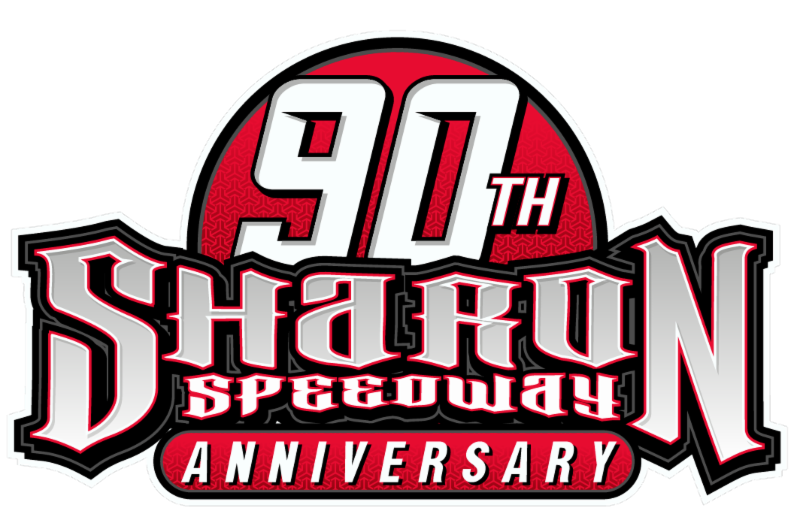 The 2017 Super Bowl of Racing saw a talented field of fifty-two entries – with Brandon Overton and Josh Richards scoring early-season victories. 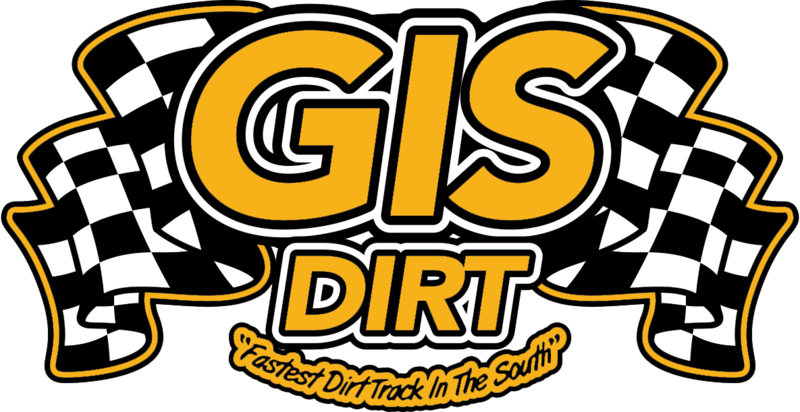 Golden Isles Speedway recently ended their 2017 season to begin scheduled improvements in anticipation of the 2018 season. The 4/10-mile oval will undergo numerous improvements throughout the off-season, including a new clay track surface and raising the height of the frontstretch wall.